Merlin Robertson (Class of 2018) is a 4-star 6’2” 220 pound outside linebacker who is high on the Cougars. The sophomore has an offer to play for BYU as well as offers to play for schools in the PAC12, Big 10, and ACC. Robertson preps at Junipero Serra High School (Gardena, CA), where as a freshman in 2014 he had 68 total tackles (30 solo), 11 tackles for loss, five pass deflections, four interceptions, three forced fumbles, two fumble recoveries (one for a TD), and four sacks. He was named a 2014 Eastbay Youth All-American , MaxPreps Freshman All-American, and played in the All-American Bowl. He also played in the Cal State All-American game and D1 Bound All-American Bowl. As a sophomore this past season he had 95 total tackles (34 solo), 12 tackles for loss, two pass deflections, three forced fumbles, and three sacks. He had nine receptions for 129 yards and two touchdowns as a tight end, and also picked up kicking duties, punting 12 times for 431 yards (35.9 ypp). He was named to the 2015 Sophomore All-American team. Miami was my first offer so that was really exciting,” Robertson said. “I’m also hearing a lot from Washington and a little from USC too. 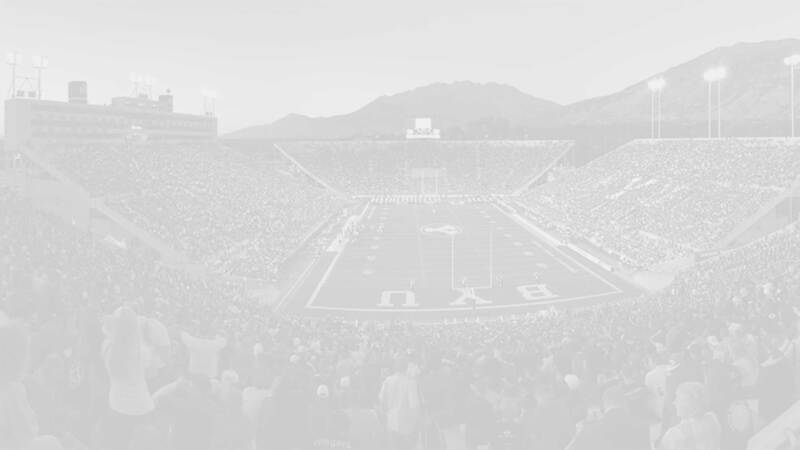 I’m LDS and actually grew up a big BYU fan. I haven’t heard from them yet but I definitely have high interest there… It’s still really early for me and I have no plans to make an early commitment or even narrow my list down. I plan to go through the process and take my trips. I’ll do camps next summer although I haven’t decided where yet. I want to enjoy the process so I’m excited to go through it and see how everything works out for me. 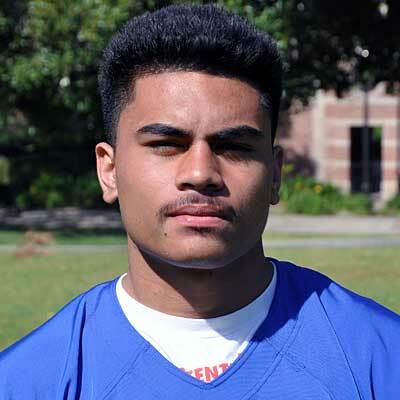 He now has a BYU offer in hand (was offered by Bronco and then got a second offer by Sitake on January 23rd) and is the highest rated recruit in the Cougars 2018 class.